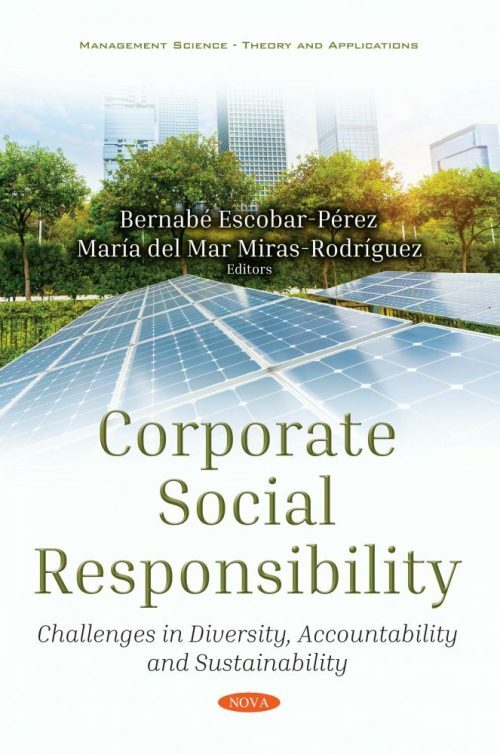 Nowadays, the relevance of Corporate Social Responsibility in private firms is undeniable as well as it is increasingly important for public organizations. Although the idea that firms had some responsibilities to society beyond that of making profits has been around for centuries, it was not until the end of the last century that CSR became a reality in business and one of the determinant factors that has been taken into account in decision-making. A good diversity management strategy as well as the development of a suitable accountability policy are decisive for being considered as a socially responsible organization. Notwithstanding, it seems that in some cultural environments it is no longer enough to be socially responsible. Stakeholders demand transparency and to know more about the CSR engagement of each organization. In this sense, companies should include CSR in their core strategy and go beyond their commitment to CSR and to carry out a proper CSR communication strategy. All these sustainable behaviors will have an impact on companies’ reputations if they are recognized by their stakeholders.